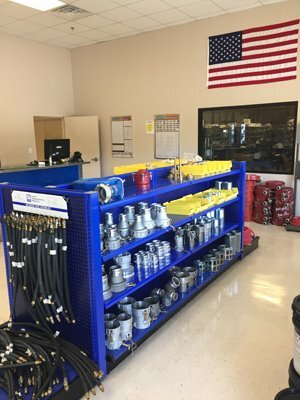 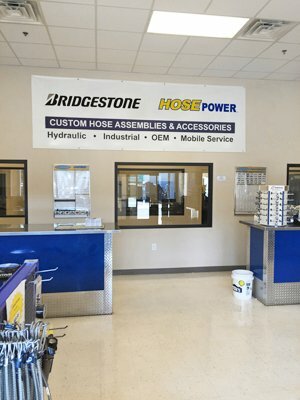 With 41 walk-in counters to serve you, we are America’s #1 walk-in service center, hose assembly and hose repair center. 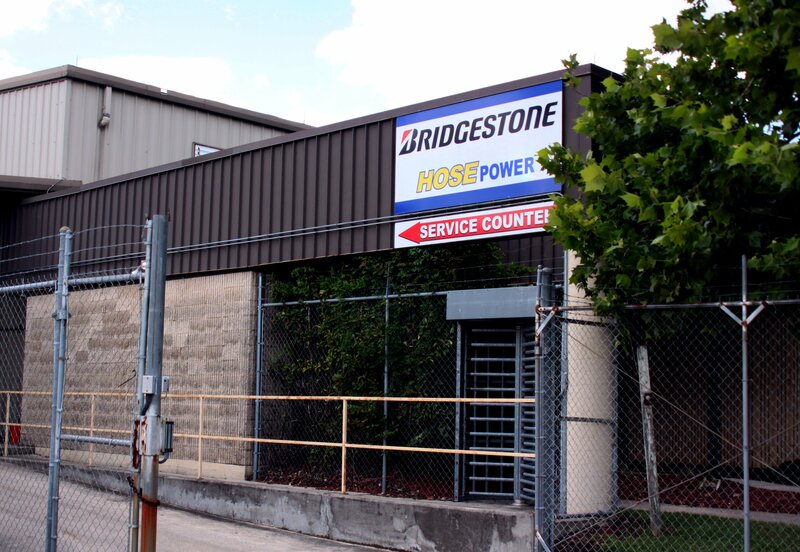 Our Service Centers are staffed with highly-trained technicians who are qualified to meet all of your needs. 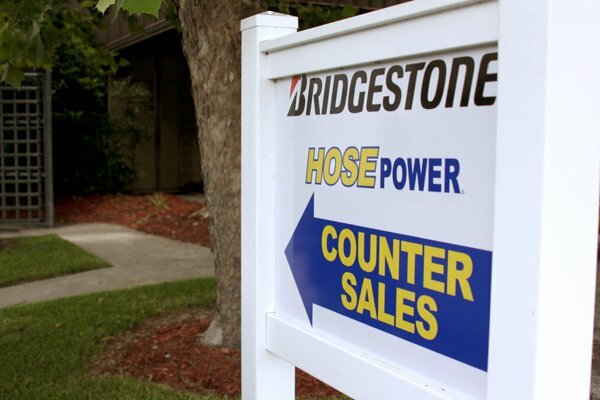 Step up to our service counter and experience Bridgestone HosePower’s first-class service. 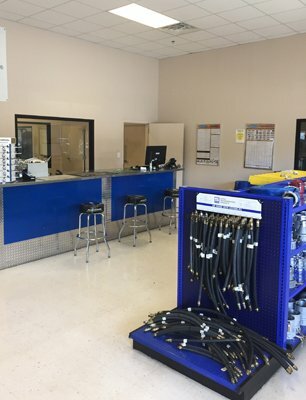 Our expert technicians are also available to help you with technical questions. 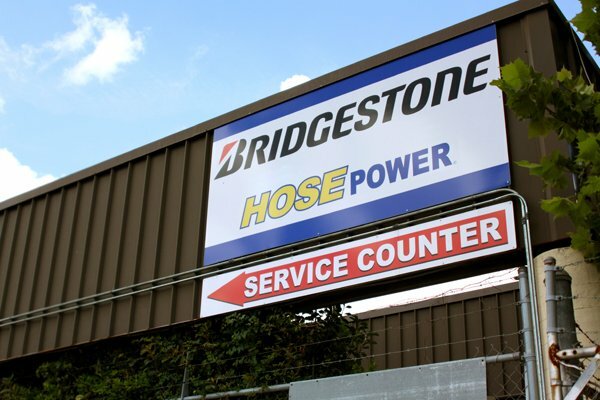 We specialize in building and repairing hoses on demand.